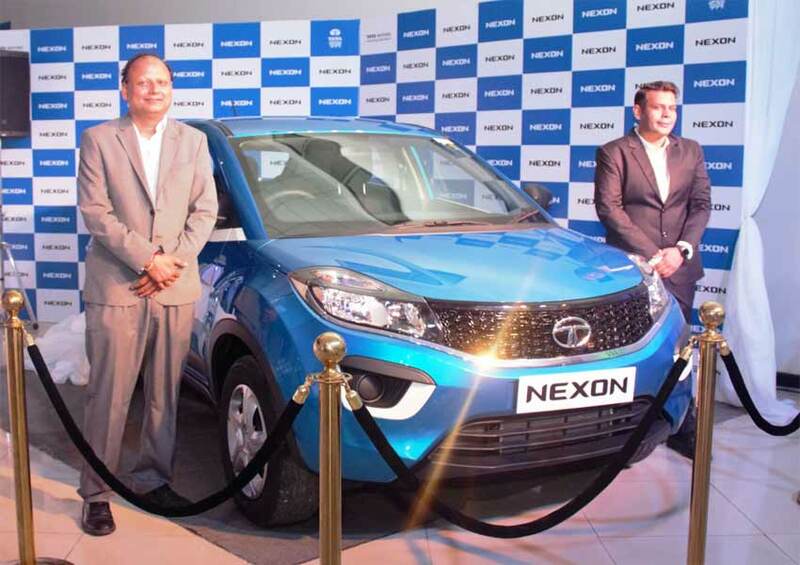 Tata Motors, along with its distributor, Tata Africa Holdings (Tanzania) Limited (TAHTL) announced the commercial launch of the stylish compact SUV – Tata NEXON and the lifestyle vehicle – Tata HEXA. While the Nexon is a revolutionary design of “breaking the box” with an aerodynamic silhouette, the Hexa boasts of a bold and impactful design. Launched at an introductory price of TZS 45 Million (XMA variant) for the Nexon and TZS 81 Million and TZS 89 Million for the Hexa XT 4×4 and XTA Automatic version respectively, these vehicles will be available across the company’s authorized dealerships, starting today. Both HEXA and NEXON will also be available under attractive finance options.